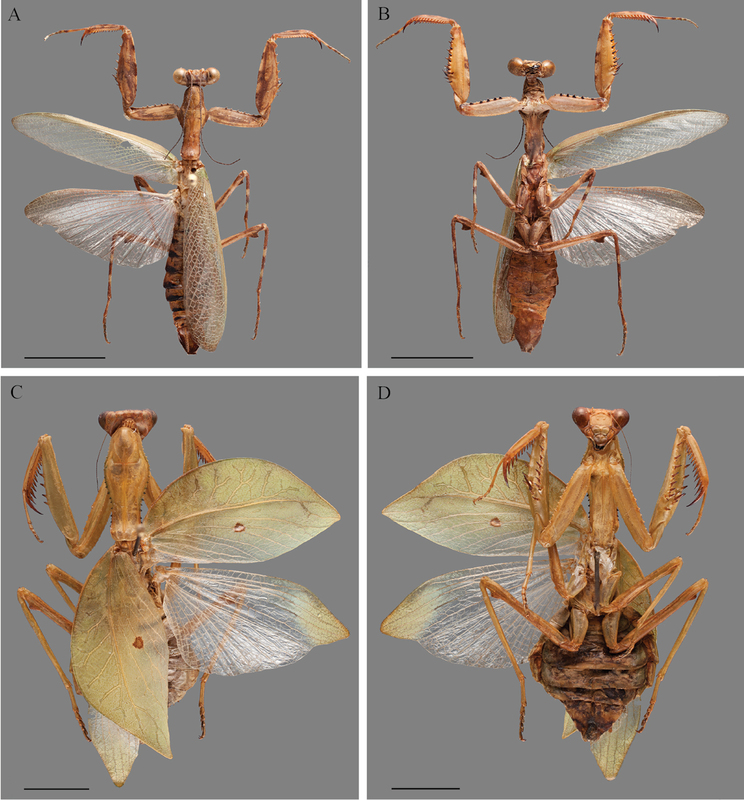 A new publication in ZooKeys by Henrique M. Rodrigues, Julio Rivera, Neil Reid and Gavin J. Svenson describes a new genus and species of mantid, Hondurantemna chespiritoi. Different cryptic morphologic strategies are noted between immature and adult females. Phylogenetic and morphological analysis places the new genus in the formerly monotypic subfamily Antemninae in the Mantidae family. See related CMNH website posts here and here.